The field is set for the greatest postseason in sports. 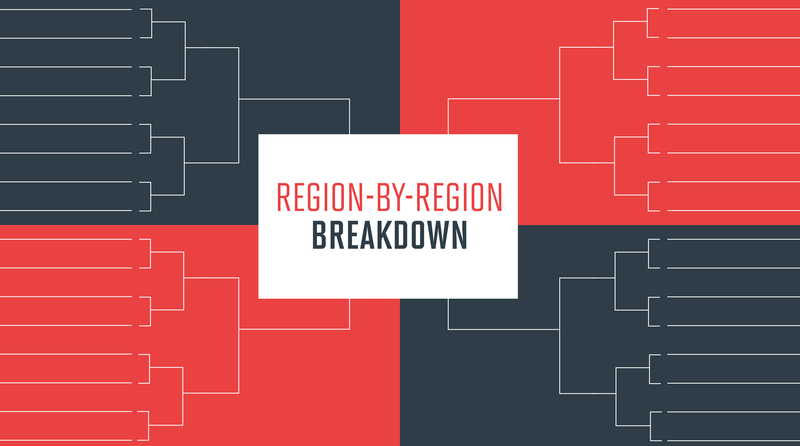 To get you ready to revel in the Madness (and win your bracket pool), here's everything you need to know about the players, teams and games you can't miss when the tournament tips off. 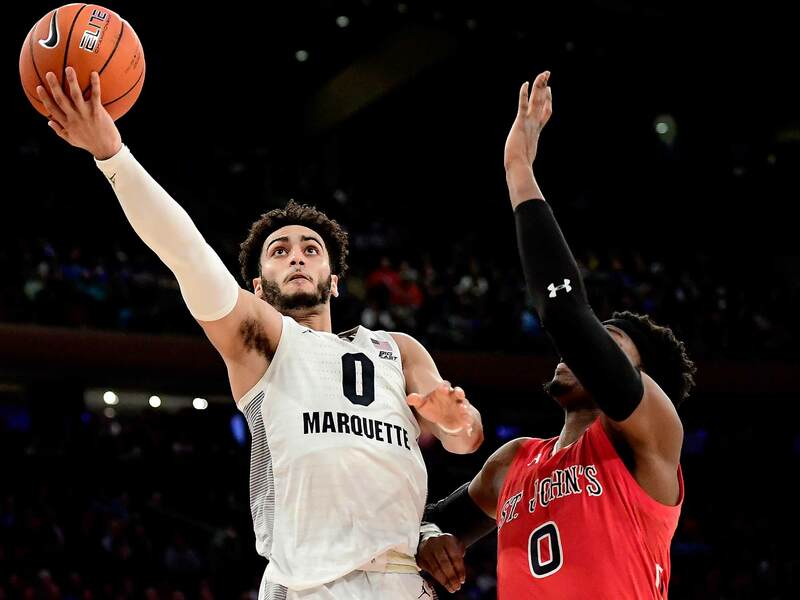 The bracket for the 2019 NCAA tournament has finally arrived, after Sunday’s selection show revealed the 68-team field and set the table for this year’s national title. Duke has a target on its back as the top overall seed in the tournament, while Virginia—last year’s No. 1 overall seed—has its eyes on redemption. Rounding out the No. 1 seeds are North Carolina, the third ACC team on the top line, and Gonzaga in the West Region. Below, SI.com's experts have broken down the teams to watch in each region, from the outlook for the top seeds to the squads most likely to make a Cinderella run and much, much more. To nobody’s surprise, Zion Williamson back in uniform makes Duke look like the best team in the country, and claiming the ACC tournament title was a perfect warm-up. 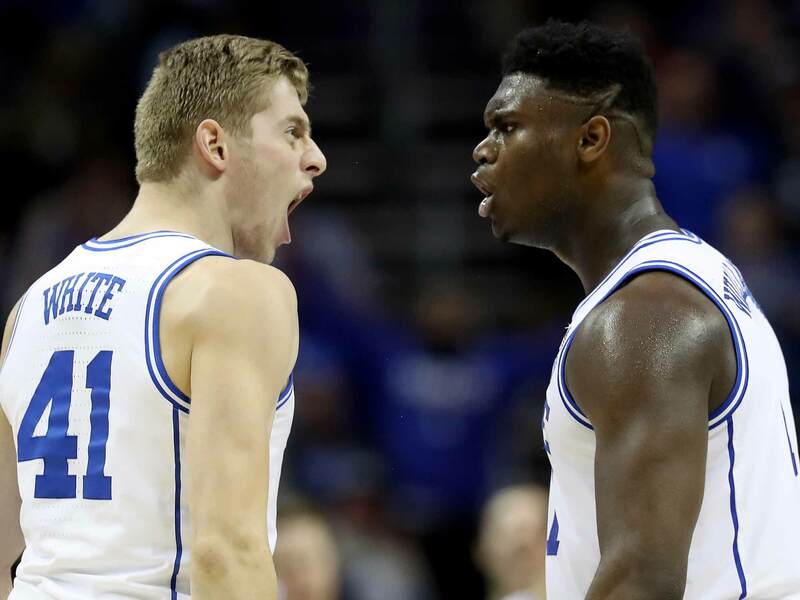 The Blue Devils are certainly not perfect, but they’ve lost only twice with him in the lineup, and with his much-discussed injury sabbatical in the rearview, Williamson hasn’t missed a beat. Of course, the other freshmen are good too: R.J. Barrett has also been particularly difficult to stop from scoring, the savvy Tre Jones might be the best point-of-attack defender anywhere, and while Cam Reddish has spent much of this season as more Banner than Hulk, he’s still capable of swinging a game when he’s hot from three-point range. Duke might be missing center Marques Bolden ... but not that much. The Blue Devils will look like chalk to a lot of people. Who Has the Toughest Draw? Tennessee took a tough draw in the bottom of the South­, with Cincinnati, Purdue and Villanova all potentially along its path to the Elite Eight. To take the region, the Vols would then likely have to go through Virginia, which would be a tall task in itself. The Bearcats showed some claws as they took the AAC conference crown after a tough end to the regular season, rallying to take down Houston—the tournament’s top seed—after two bad regular season losses. 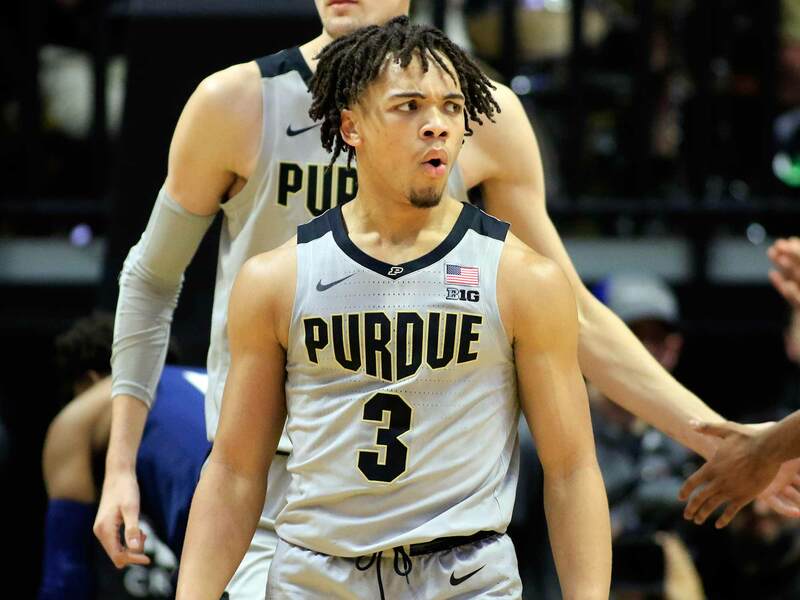 Purdue has been a powerhouse all season, even in light of its Big Ten tournament upset. With a highly efficient offense and a solid defense to complement their scorers, the Boilermakers could be a big-time threat to the Vols. Given that Jay Wright knows how to coach a team through March Madness and has the right combination of veteran leadership in Phil Booth and Eric Paschall, it’s not an easy road for Rick Barnes’s crew. No matter who it ends up facing, Tennessee could easily be exposed en route to the South regional final. 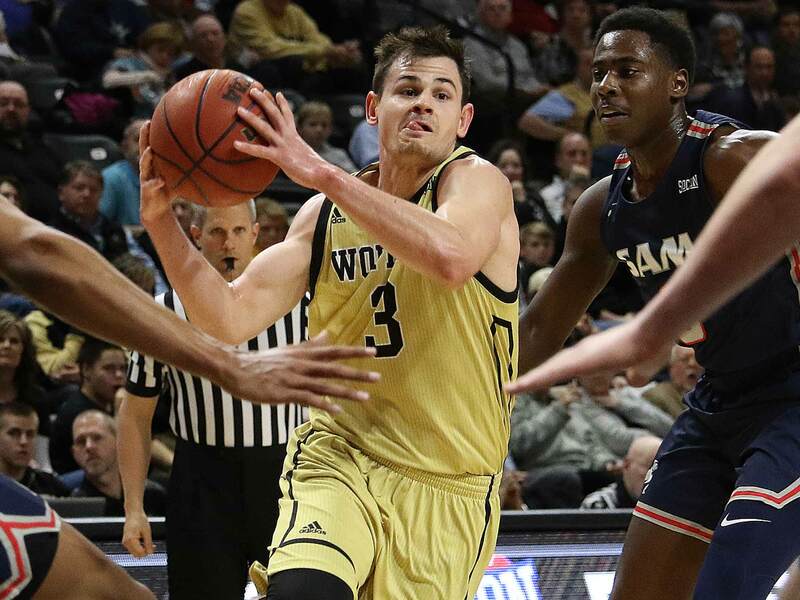 Seventh-seeded Wofford is a perfect Cinderella candidate, as it ranks 19th nationally in kenpom’s adjusted efficiency ratings and excels from outside (41.6% from three as a team, second-best in the country). A likely second-round matchup with Kentucky would be daunting, but the Terriers are the best non-chalk bet to make it deep in the Midwest Region. But proceed with caution: Seton Hall and Myles Powell won’t be an easy out in the first round. Both teams are known for their offense more than their defense and play at fairly quick tempos; the Golden Eagles (namely Howard and brothers Sam and Joey Hauser) prefer to take a lot of threes while the Racers, true to their name, thrive on the run in transition. Expect some fireworks.